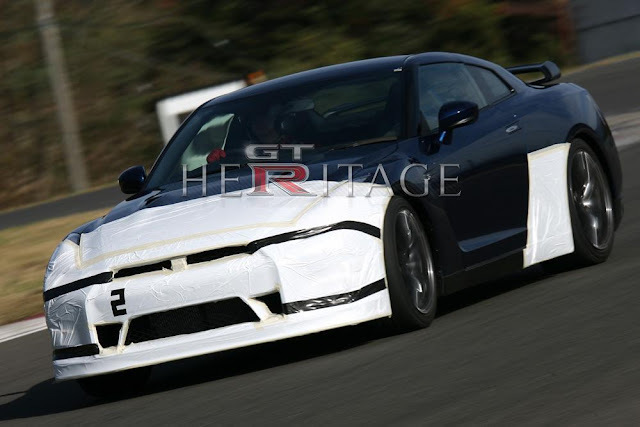 Is this the 2015 NISMO Nissan GT-R? 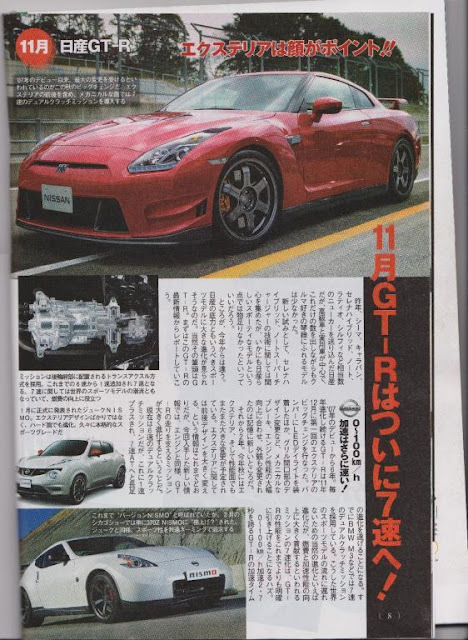 The GT-R Heritage forum has gathered several images speculating on what we might see for the 2015 NISMO Nissan GT-R, and opened a discussion. 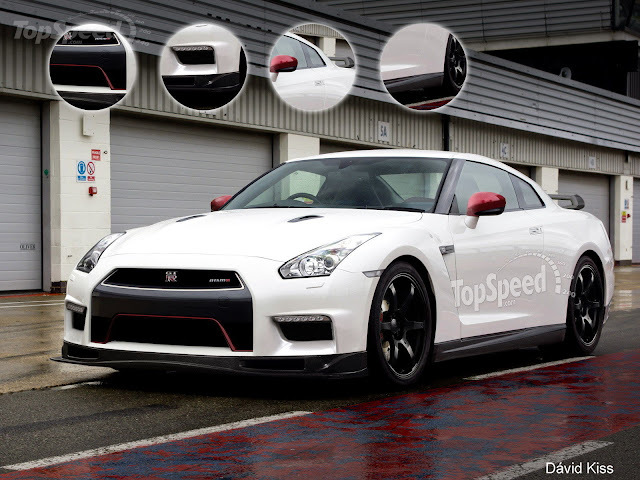 The first image from TopSpeed.com shows a new front bumper with larger openings, side skirts, and a couple of minor red trimmed parts, and unique wheels to go along with the NISMO theme. The 2009-2011 Nissan GT-R chassis code was the CBA-R35. The 2012 up car was the DBA. Is the 2015 car going to be the EBA-R35? It is all just speculation at this point. Check out all the speculation.